It wasn’t all bad with taxis though. After the Snail Mobile incident (If you haven’t read Part 1, why are you reading Part 2, Lol?! ), I arrived Malaga in an ”alrightish” state of mind. The airport was fairly easy to navigate – they were clearly used to having tourists. Past the immigration desk and the immigration officer that stared at my passport for the longest time before cautiously telling me to enjoy my stay and I am outside. It was now time to get a taxi that would take me to Sierra Blanca, Marbella (pronounced marbeyah) where I would be staying with my peeps for the holidays. It was beautiful Spanish weather on that day and I was glad to be away from dowdy British weather – albeit for a few days. The taxi driver that took me was nice enough, even though he looked at me quizzically when I insisted on seeing what the full fare would be to Marbella as I was not having any surprises; especially not after Snail Mobile and its unprecedented 100 pound bill. Satisfied with the rates charged, I got into the taxi and prepared myself to enjoy the ride. I don’t know what it is with foreign taxis, but this one did not know the way to Marbella and could not speak English. 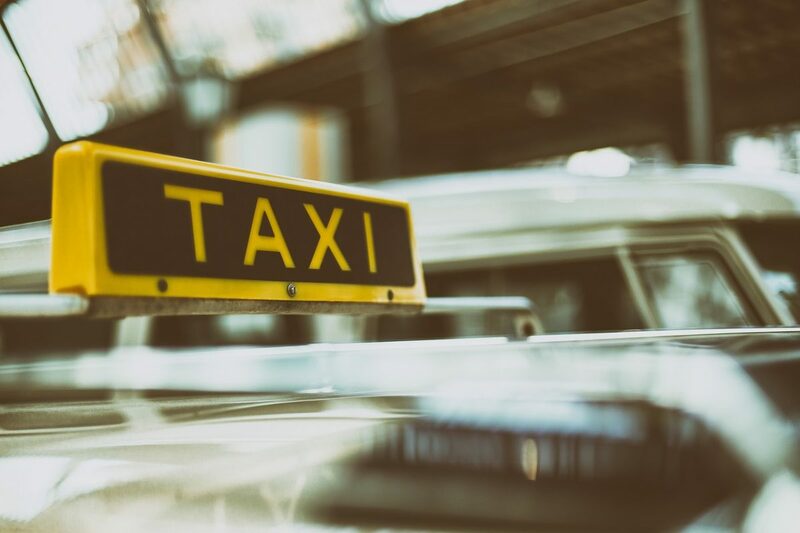 Now, not to be Englishist or anything, still I could not help but contemplate over the complexities of the relationship between myself and the taxi driver. It had everything needed to file for and convince the courts to grant a divorce – irreconcilable differences. We did not speak for ages at a time and when we did talk we did not seem to communicate very well; we both had no idea where we were going and I did not really know him that well before I agreed to him taking my hand and suitcases on this journey!!! I really just wanted out. Okay jokes aside, I was getting frustrated trying to make him understand my point in English, I would stumble into stuttering French (my brain just randomly picking the first foreign language it could gather into a sentence), wonder why he did not understand something as simple as “oui”, then fall over my words in a hurry to retrieve whatever nonsense I’d just spoken and try to replace it with the Spanish word “si” instead…It was tedious. We got to Sierra Blanca and I do believe that he was trying to ask me where in Sierra Blanca I was going. Having tried to make him understand several times over that I had never been to the place, showed him the address and thrown my hands up in the air in frustration, he calmly turned back towards the road and decided it was probably a better idea to ask the Policeman on patrol within the estate –in Spanish. Why he did not take this initiative before was beyond me. Finally, we are where I would call home for the next 4 days (thanks to missing my flight the previous day, my short holiday was made even shorter). I get out of the taxi and while the taxi driver is putting my things in front of the beautiful gate, he tries to increase the fare on me! Can you imagine…brother tried to switch the game on me, ME a Nigerian woman, HOW?!! I looked him dead in the eyes and said “If you want to get a chunk of a tourist’s money – go learn some English dammit!!! It’s the least you can do…add some edge to your business skills or something!”. Okay, I did not say that, but I thought it – same difference. What I did do though was NOT pay him anything above what we had agreed at the start of the journey. He looked at the amount of money in his hands and then at me slowly. I met his glare, unflinching. He saw that I wasn’t playing and left. It was good from then on…well, at least for a while.